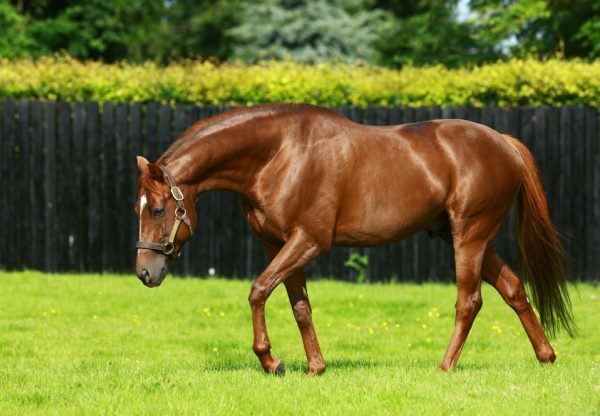 Australia, the brilliant son of Galileo and multiple 1 winner Ouija Board has been retired after a drop in his right-hind foot jeopardised his preparation for Champions Day at Ascot. 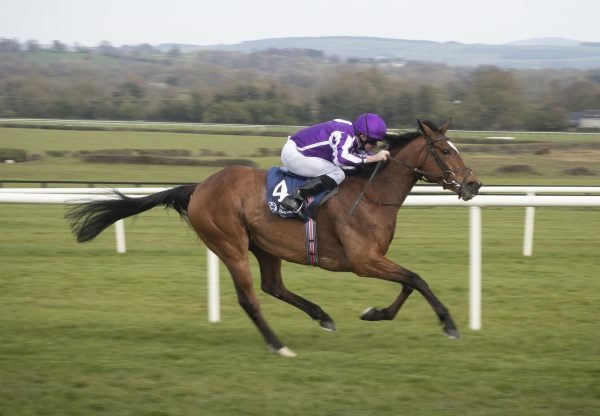 Australia shot to the head of the Derby betting after slamming the highly-touted Free Eagle by six lengths in the Breeders’ Cup Juvenile Trial Stakes (Group 3) at Leopardstown. 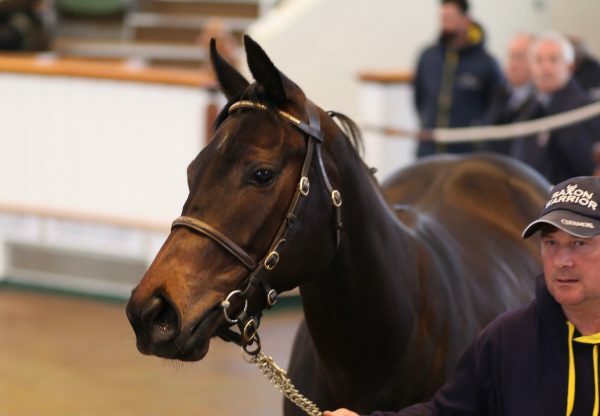 Returning in the 2,000 Guineas he was only headed close home by Night of Thunder and champion miler elect Kingman. Three straight Group 1 wins followed in the Derby, the Irish Derby and the Juddmonte International at York. 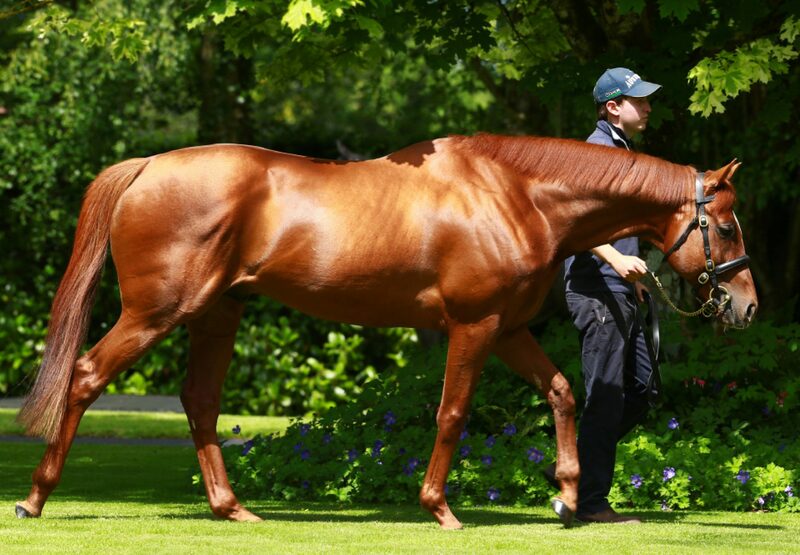 “While it’s very disappointing that we won’t get to see him in action again at Ascot, we’re delighted to have him retiring to Coolmore for 2015 to stand alongside his illustrious sire. 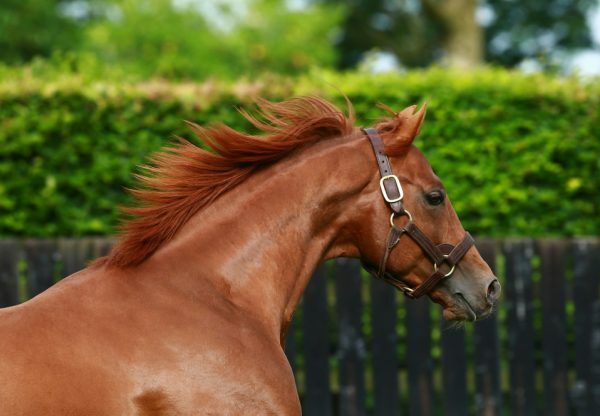 He really has everything one would look for in a stallion,” said Coolmore’s Director of Sales David O’Loughlin.